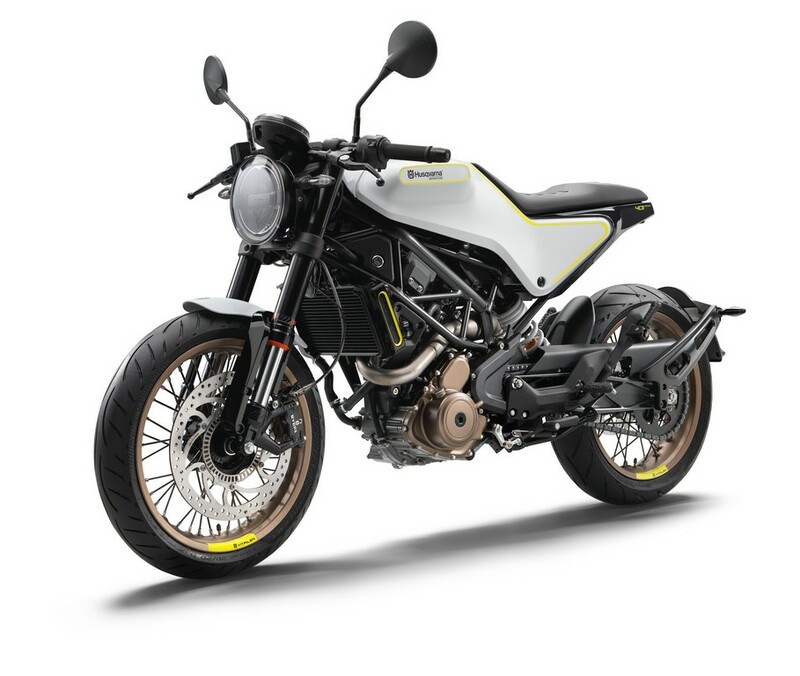 Husqvarna launch in India was scheduled after production shift from Mattighofen to Bajaj’s Chakan plant in Pune. 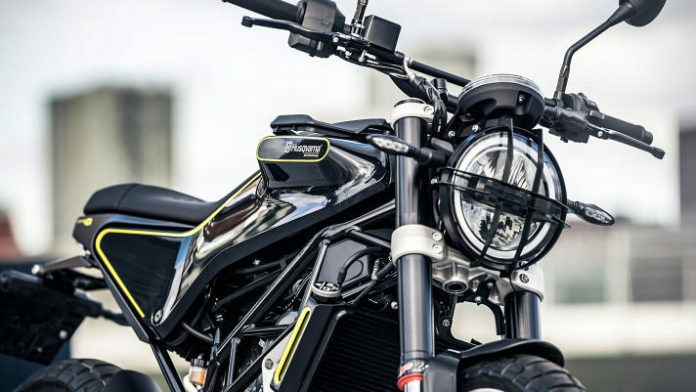 So, there has been a lot of confusion in the air with conflicting reports about Husqvarna sneaking in every now and then. 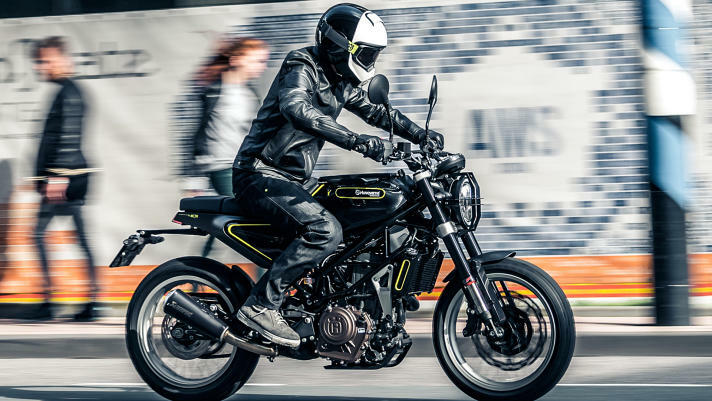 There are two things that are official – One that Bajaj confirmed that Husqvarna’s production would be shifted to India (the timeline given was late 2018/early 2019) and two – Bajaj continues to test the 401s on our roads (some spy pics). We have already talked about Urbanite yesterday in this story. This means that Bajaj is looking at a time frame of around August to November for the introduction of the 401 twins. Mr Sharma also confirmed that Husqvarnas will be sold through the existing 230 plus operational KTM dealerships in India – that’s a very strong network! This way they can have a very good head-start and reach prospect customers quickly and as deep as possible. For starters, Husqvarna will launch two bikes based on the similar platform of Duke 390 – Svartpilen 401 and Vitpilen 401. Both these motorcycles will be propelled by the same 373 cc single cylinder engine which has been a benchmark in ‘performance’ in this segment. How Much is Bajaj Earning from KTM Motorcycles? They will, obviously, be tuned differently to suit the respective bike’s characteristics. Huskys will be placed at a slightly higher position than the KTM 390s and will command a premium. Meanwhile, this mid capacity motorcycle has been spotted from the house of KTM and it may be launched very soon. © All content copyright BikeAdvice.in.